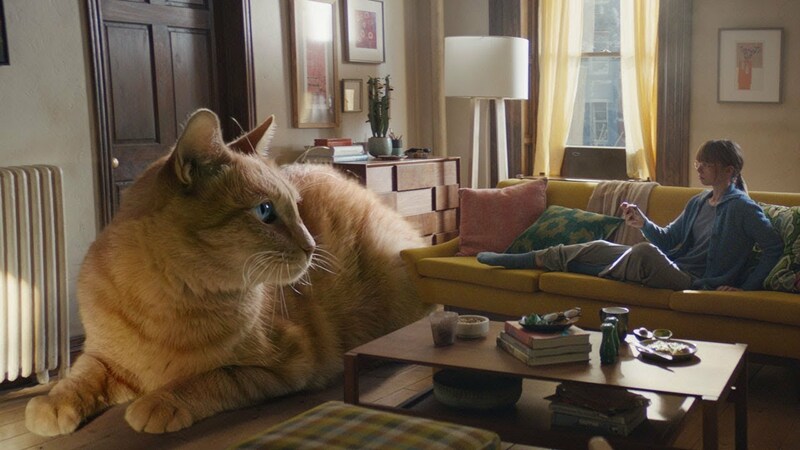 DDB's new ads for Capital One have been turning heads in recent weeks, thanks in large part to their instantly recognizable soundtracks. Three new spots directed by Hoffman/Metoyer of MJZ feature the '80s classics "Don't Stop 'Til You Get Enough" by Michael Jackson, "I Wanna Dance With Somebody" by Whitney Houston, and "Let's Go Crazy" by Prince. The spots have been out for a few weeks—this past week, the Michael Jackson ad really broke through, breaking into our list of the week's 10 most Shazam'd commercials (coming in at No. 8). Also check out the Whitney Houston and Prince spots on YouTube. Seven commercials among this week's 10, including the top six, have all been on the list before. 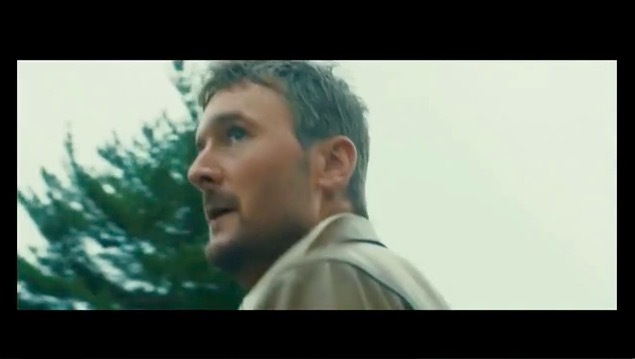 A 30-second spot from EMI Records for Eric Church's new album debuts at No. 7. 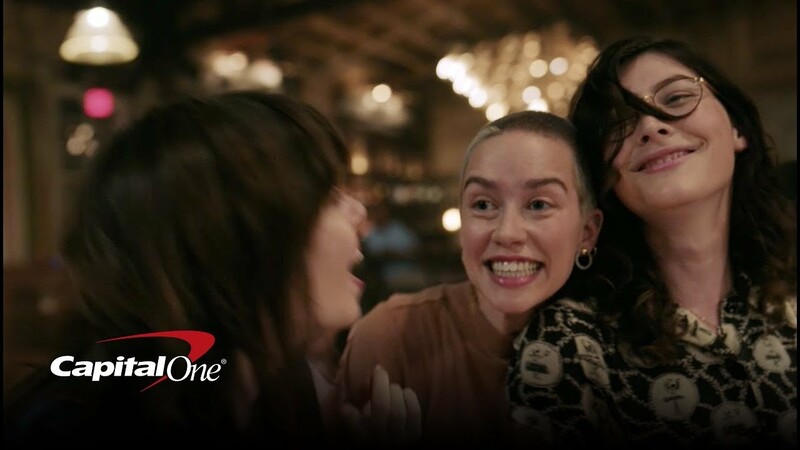 And Apple's latest iPhone spot, with the track "Catch My Breath" by Confidence Man, enters the list at No. 10. Track: "Don't Stop 'Til You Get Enough"